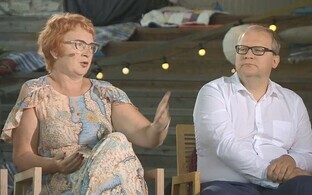 The Riigikogu' Constitutional Committee has started proceedings to amend current law capping the number Estonian MEPs at six, to add a seventh. 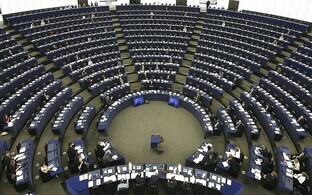 The move comes as the UK's impending EU withdrawal means its European Parliament seats will be redistributed. 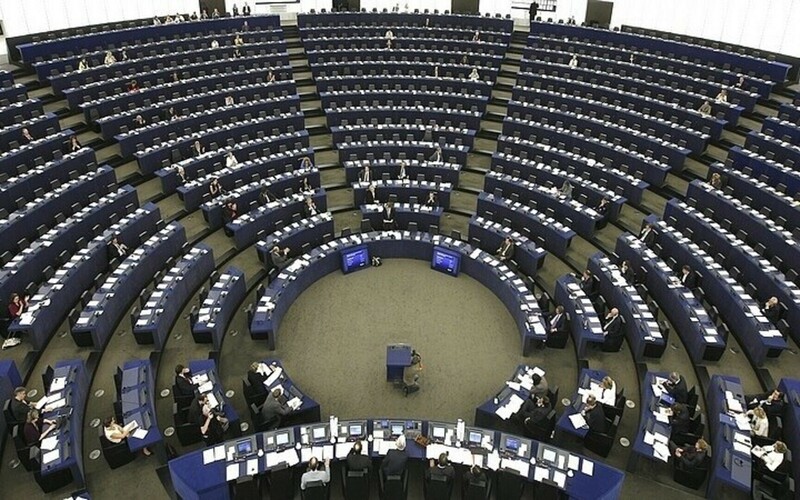 Assuming it becomes law, the embryonic bill will amend the European Parliament Election Act in time for the European elections in late-May 2019, when Estonia should be due seven seats, and is a domestic legal requirement ahead of this. However, the same law change will reduce the number of permitted candidates, from 12 per party list, to nine. 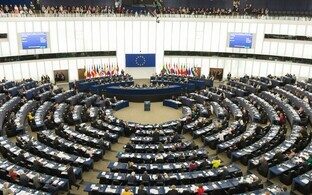 The European Parliamentary elections require a proportional representation (PR) method, but it is up to each member state as to the details. 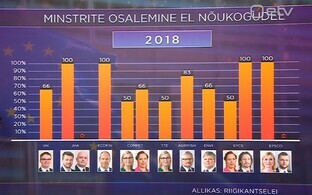 Estonia uses the party list system, ie. each party runs a list and gets seats from this list allocated according to the number of votes the party receives. With only six, or probably from next year seven, seats available, not all the candidates on a party list could win a seat even if that party received 100% of the votes. MEPs in turn generally join one of the European political groupings such as the Group of the Alliance of Liberals and Democrats for Europe (ALDE) or the Group of the Progressive Alliance of Socialists and Democrats in the European Parliament (S&D). 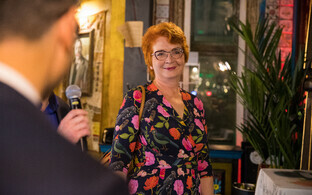 Of the six Estonian MEPs at present, two are from the Reform Party (Urmas Paet and Igor Gražin, both ALDE). 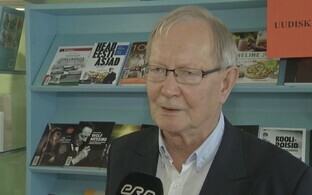 The remaining four are Yana Toom (Centre/ALDE), Indrek Tarand (independent/Greens/European Free Alliance), Ivari Padar (SDE/S&D) and Tunne Kelam (Pro Patria/European People's Party (Christian Democrats)). 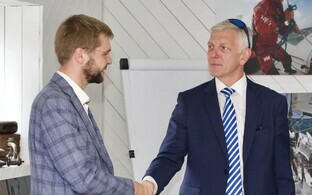 Of these, Indrek Tarand has announced he will run for the SDE in the Estonian general election in March 2019, and Igor Gražin recently replaced Kaja Kallas, who returned to Estonia in summer having been elected Reform Party leader. 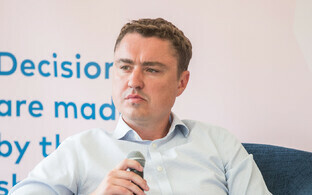 This scaling-back of party lists even with the addition of one seat should simplify things for the voter, according to Chair of the Constitutional Committee Marko Pomerants (Pro Patria). ''On the basis of the elections that have been held up to now, it can be estimated that one list will get between one and three mandates (ie. 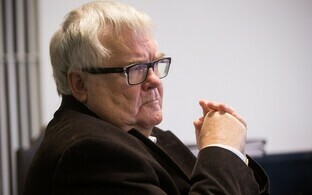 seats),'' said Mr. Pomerants in a Riigikogu press release on Monday. The law also integrates the election of the new, seventh member rather than being elected on a separate basis. 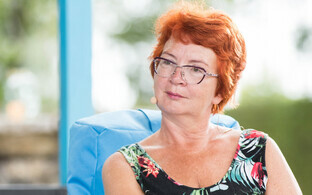 ''The [seventh] seat will simply go to the candidate that wins the next best election results," said Deputy Chair of the Committee Jüri Adams (Free). Additional representation for Estonia in Europe as noted is dependent upon the UK fully leaving the EU, scheduled for 29 March, only two months before the European elections. If this has not taken place by then, Estonia will remain with the six EU seats as before. The UK has 73 European seats which are to be redistributed amongst the EU 27. 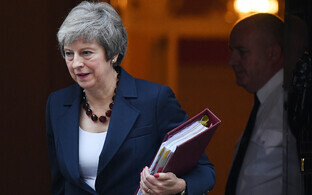 At press time, no deal had been struck between UK Prime Minister Theresa May, and the EU. Issues at stake include the UK's border (via Northern Ireland) with the Republic of Ireland, which is an EU member state. The border pre-dates both countries' accession to the forerunner of the EU, the EEC, in 1973. 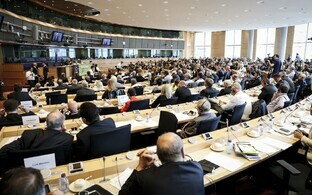 In addition to Brussels, Belgium, the European Parliament also has sessions in Luxembourg and Strasbourg, France.